Are you sure Soul Ecstasy Spa is closed down? 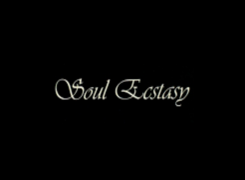 Soul Ecstasy Spa is a full-service beauty salon located in Banaswadi ,Bangalore East ,Bangalore ,Karnataka , is dedicated to consistently provide high customer satisfaction by rendering excellent service, quality products, and let all our-star team of specialists ease your mind and body. Soul Ecstasy Spa will also maintain a friendly, fair, and creative work environment, which respects diversity, ideas and hard work. Good services. Have gone here cuple of times, and its been good so far. A great ambiance and the therapists are good. Good service. This is a best beauty spa in Bangalore. I want to go this place. Here environment is so excited. 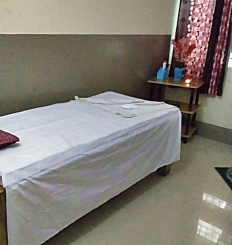 I recommend this spa as the best spa and body massage parlor in banaswadi, bangalore. It is also nearby to Horamavu. Service is good. Cost is a bit high. Good ambiance. Cost is a bit high compared to the service they offer. For 45 min the charges comes to 2000. I was expecting much more. The spa is very good since i am looking for many spa this was best one i got it and interaction between customer is very good and cost is also perfect. The spa has a good ambience and the therapists are good as well. Looking forwrd on improvements on the call center and bookings. I was made to wait on calls for a long time. Soul Ecstasy I visited only once for foot massage. The service was good. and I felt good after the massage. Good service. Have visited 3-4 times now.